Casemore, S. (2014). Exclusively Pumping Breast Milk (2nd ed.). Napanee, Ontario, Canada, Gray Lion Publishing. 282 Pages. The author, Stephanie Casemore, wrote this book, Exclusively Pumping Breast Milk, for pregnant and breastfeeding mothers. She intended to provide a resource for women who couldn’t breastfeed or chose not to for whatever reason. 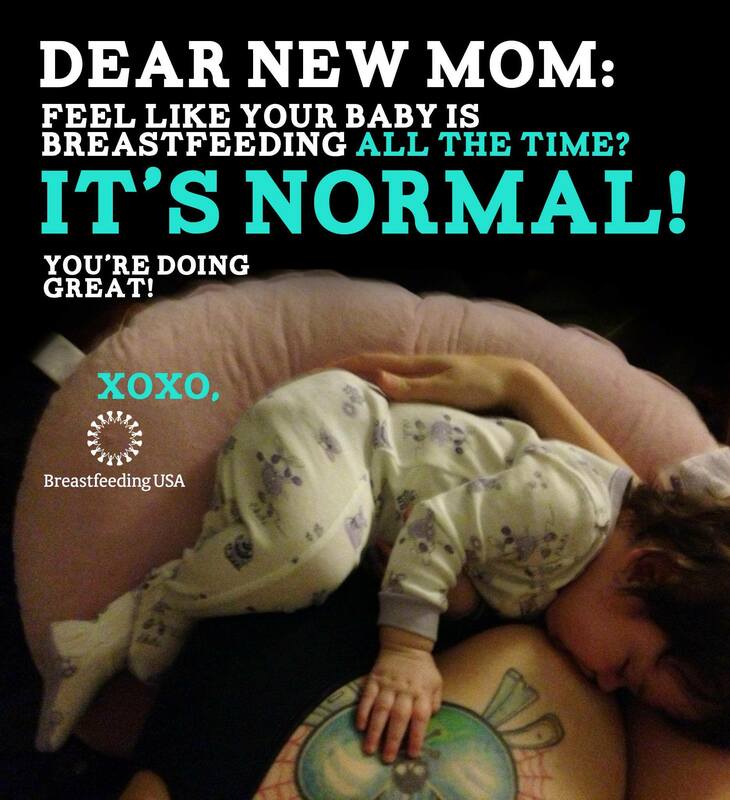 While she was exclusively pumping (EP) for her son, she noticed there was very little literature to support pumping exclusively and wished to provide support for other women who have made a similar decision to provide their own milk for their child by exclusively pumping. The author clearly states in the introduction, “I am not a medical professional or lactation consultant, but I did exclusively pump for one year and had to research and educate myself about lactation and pumping in order to pump long term” 1(Casemore, 2014, p.15-16). Topics in the book include making the decision to EP, how to do it, overcoming difficulties, maintaining family relationships, and weaning. The information is accurate and well cited. Casemore provides resources that are up-to-date and credible for further study. She refers to the Academy of Breastfeeding Medicine and several reputable medical journals to lend credence to her information. Many resources are listed at the end of the book by Chapter for ease in finding. I do not see any conflicts of interest in Casemore’s book. 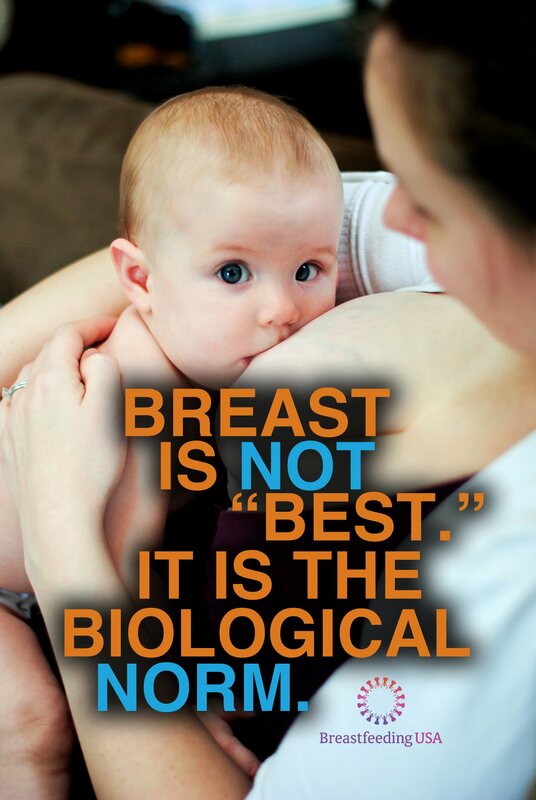 The author refers often to the World Health Organization International Code of Marketing of Breastmilk Substitutes and includes no conflicting advice for breastfeeding mothers. 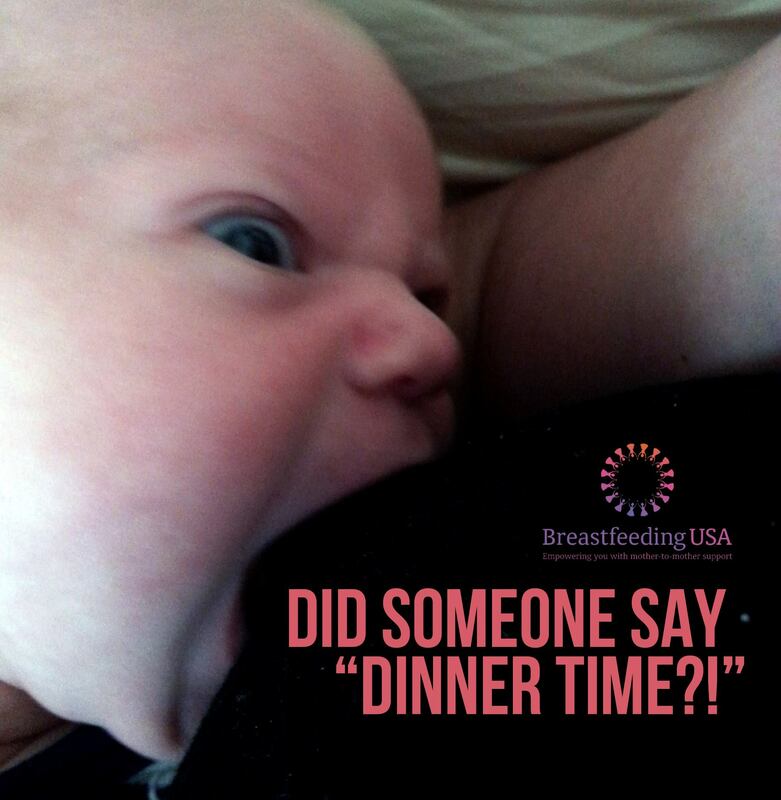 Her suggestions and information are factual, and she often refers to the importance of meeting with breastfeeding professionals for guidance and support. 1. Casemore, S. (2014). Exclusively Pumping Breast Milk (2nd ed.). Napanee, Ontario, Canada, Gray Lion Publishing.